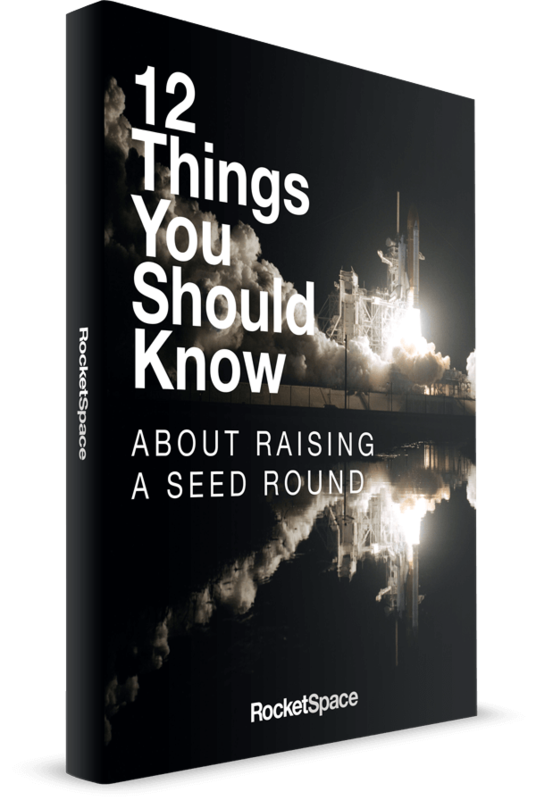 Join us for a live "Ask Me Anything" event with Nir Eyal at RocketSpace! 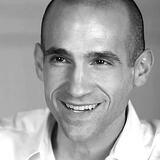 Nir is a contributing writer for TechCrunch and a WSJ bestselling author of Hooked. M.I.T. Technology Review calls him "The Prophet of Habit-Forming Technology." We’ll answer questions from the audience and Twitter about what makes a product addicting to people, how to leverage psychology to engage your users, and more. Don’t miss this chance to learn why certain apps and products just keep users coming back! Tweet us your questions for Nir both before and during the event at #NirAMA.